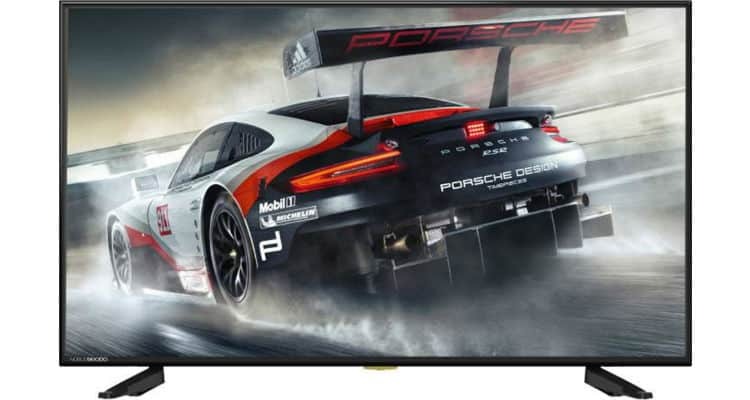 Noble Skiodo announces the newest 39 inches ‘Full HD LED TV – BLT39OD01’. With a glut of features loaded in the TV, ‘Stress’ is no more in your dictionary. Intensify your viewing experience with 1366×768 pixel resolution, with massive Full HD ready display. Its A+ Grade Panel along with 16.7M colours delivers true to life colours and imagery. With 0 dot screen feature, the TV reduces unnecessary noise from the on-screen image and provides utmost clarity to the viewer.